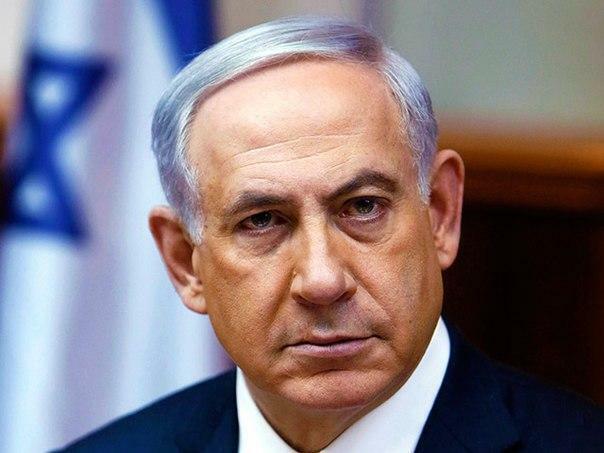 Netanyahu made the call during talks in Jerusalem with Romanian Prime Minister, Viorica Dancila, who took this month over the six-month rotating presidency of the European Union. That came after US President Donald Trump recognized the city as capital of Israel in May and moved Washington’s embassy there, breaking with decades of diplomatic convention that the final status of the city should be the outcome of peace negotiations between Israelis and Palestinians. Guatemala was the first country to follow in America’s footsteps, and Brazil’s far-right President Jair Bolsonaro, who took office on January 1, has said his country will also move its embassy to Jerusalem. In December, Australia recognized west Jerusalem as Israel’s capital, but said it would not shift its embassy from Tel Aviv until a peace settlement is signed. The status of the city, holy to Muslims, Christians, and Jews is one of the thorniest of the Israeli-Palestinian conflict. Israel claims Jerusalem as its “undivided” capital, while Palestinians view Israeli-annexed east Jerusalem as theirs.